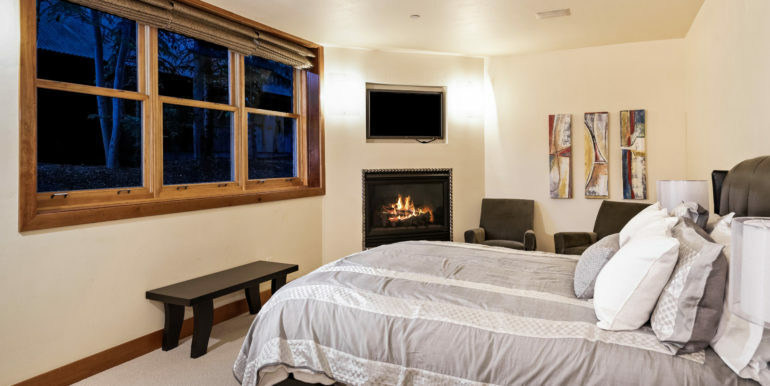 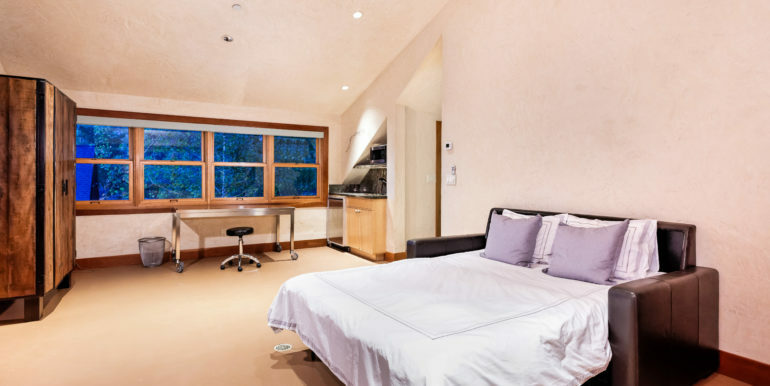 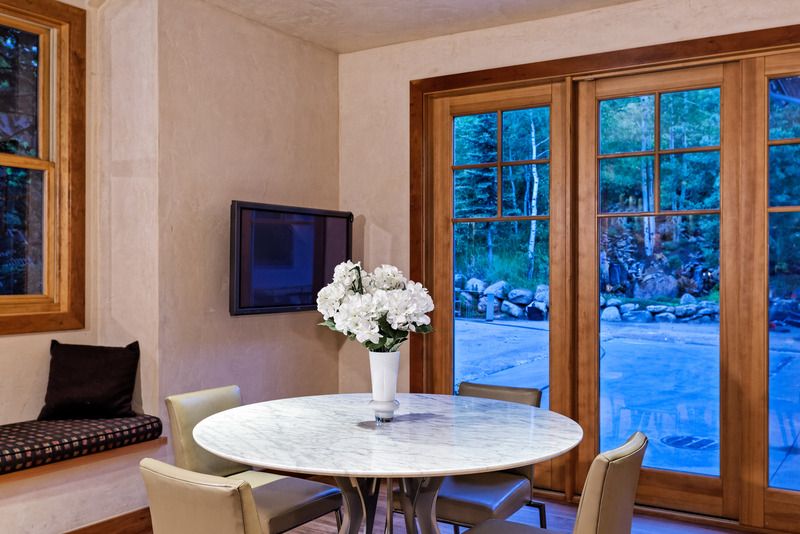 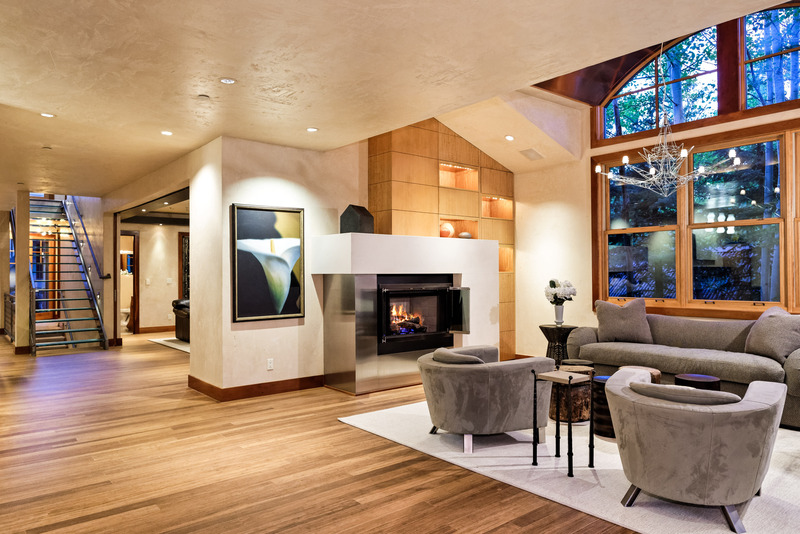 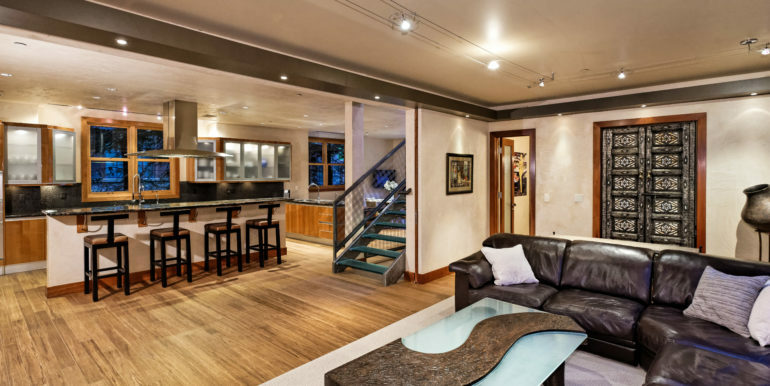 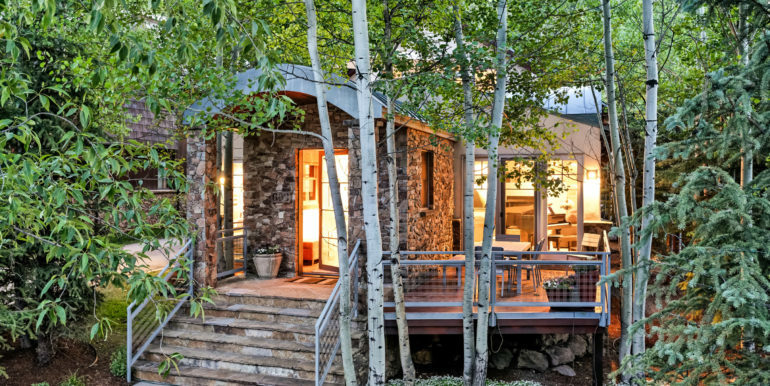 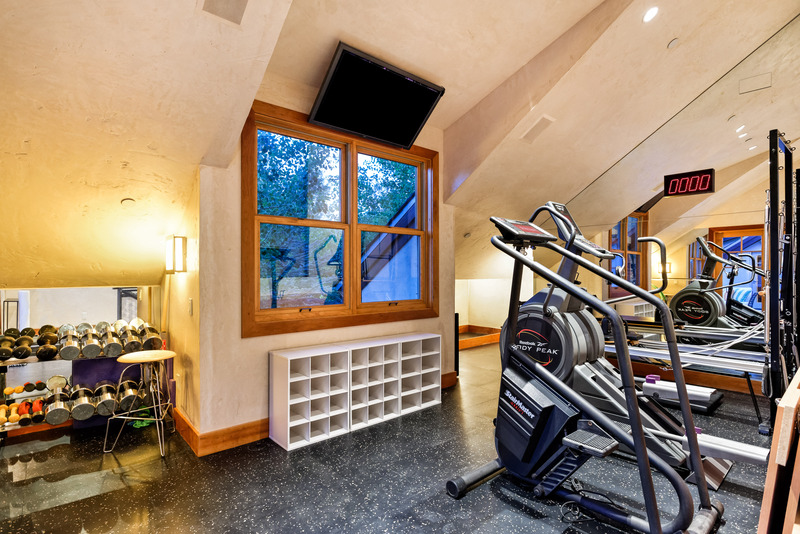 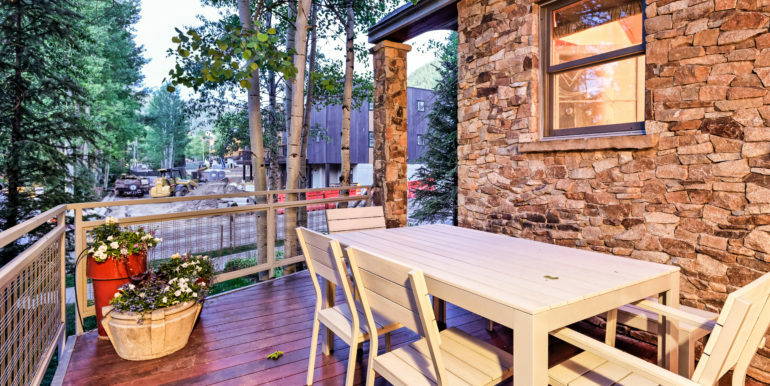 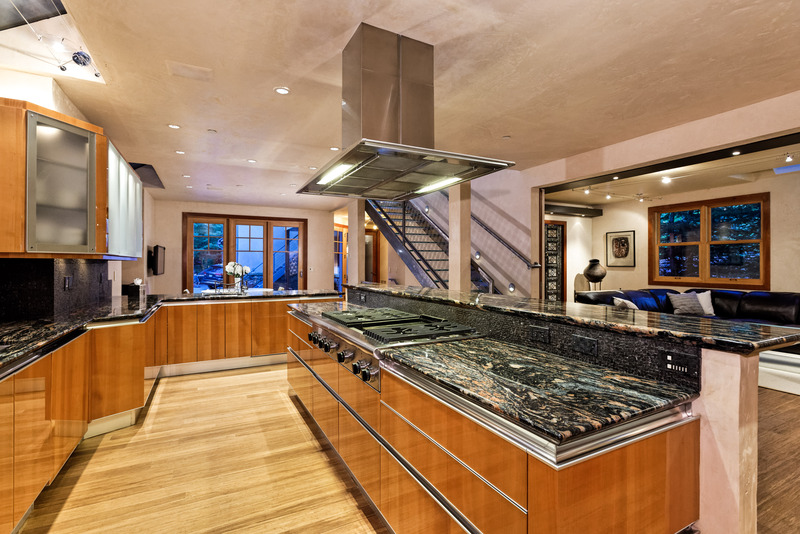 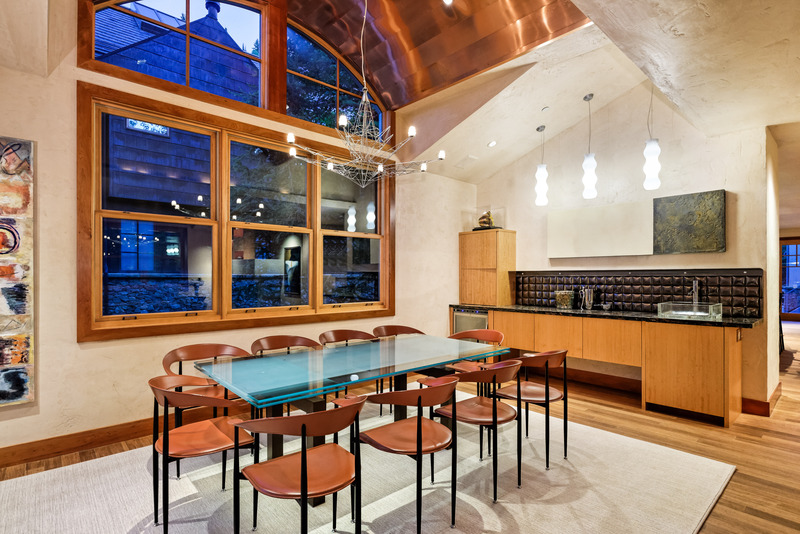 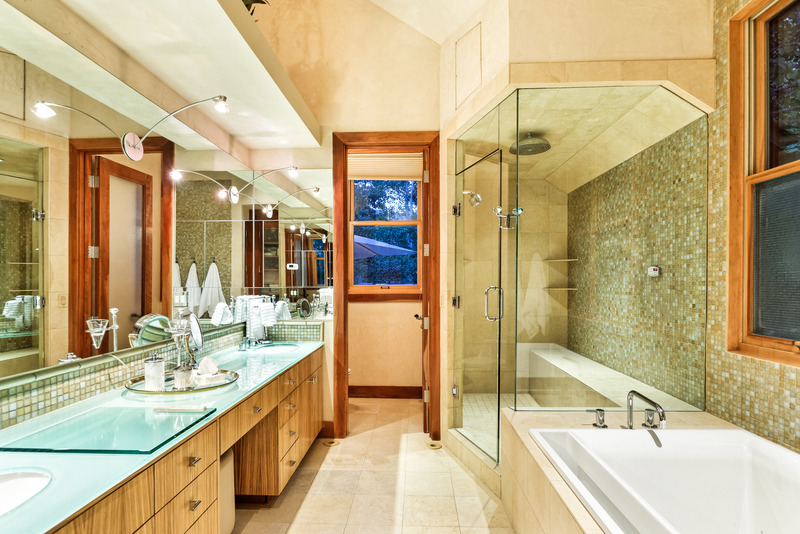 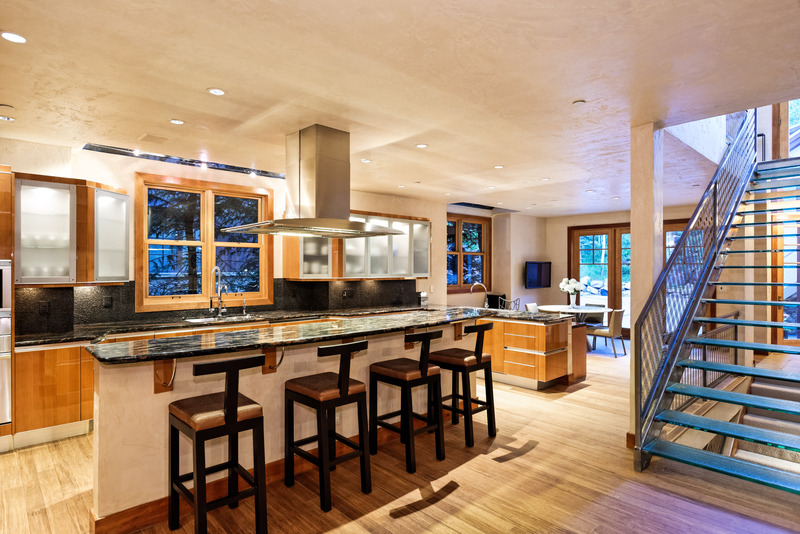 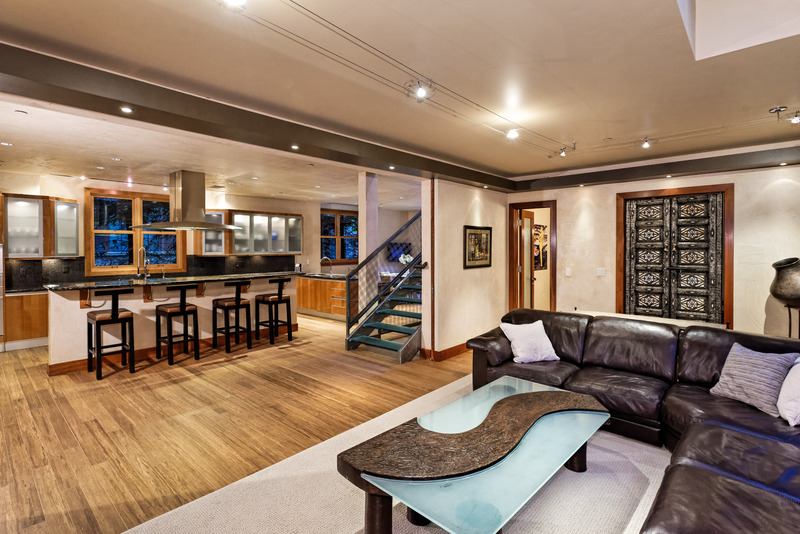 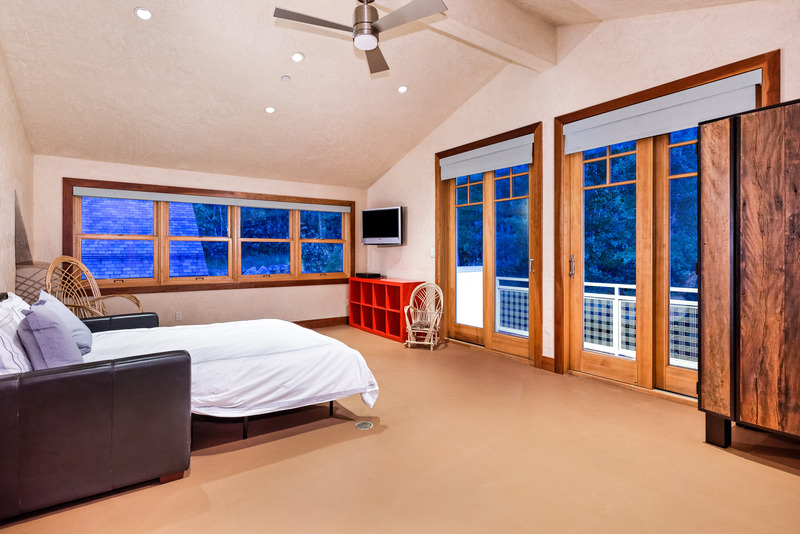 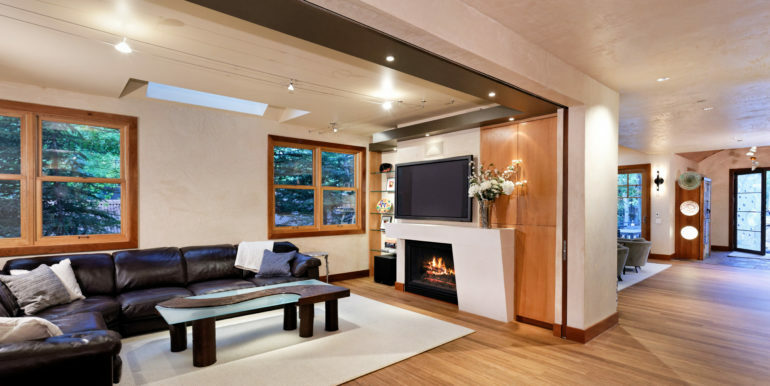 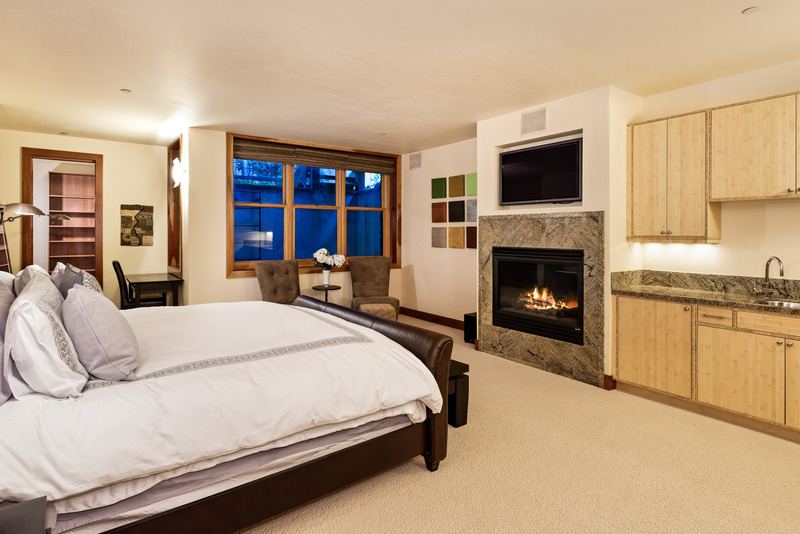 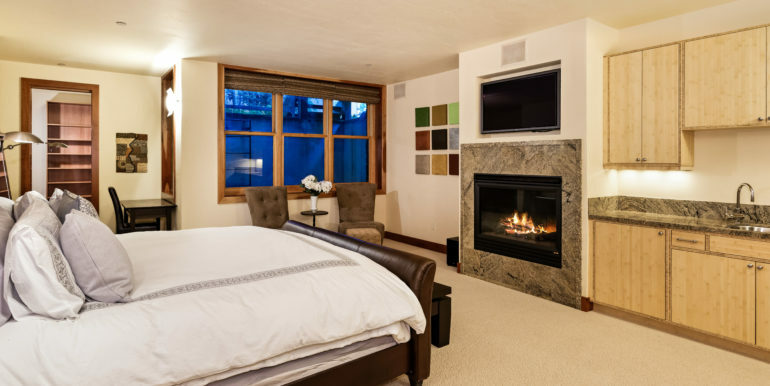 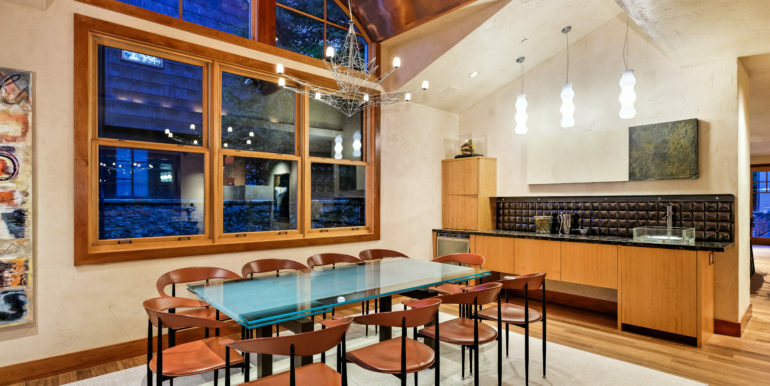 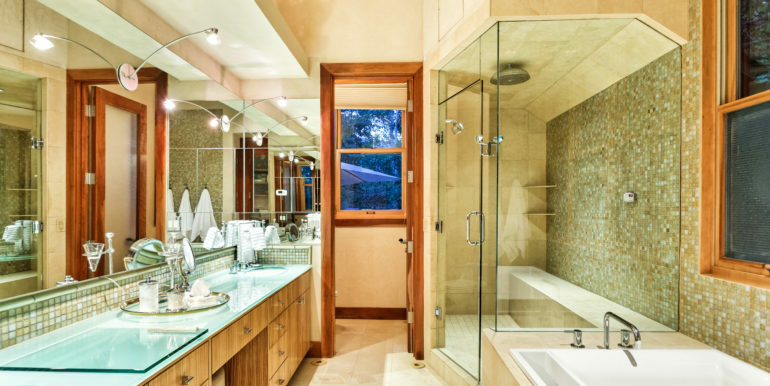 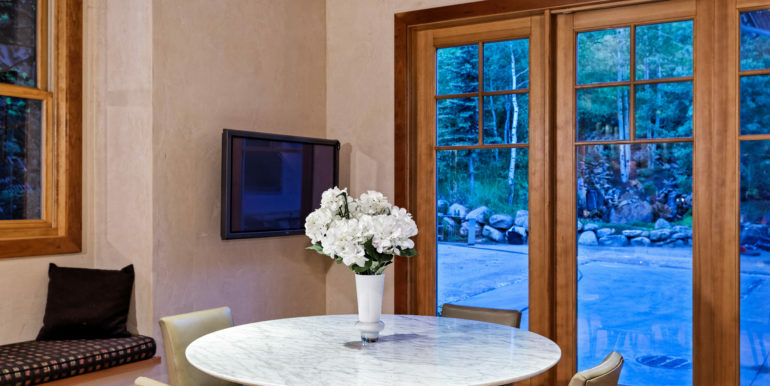 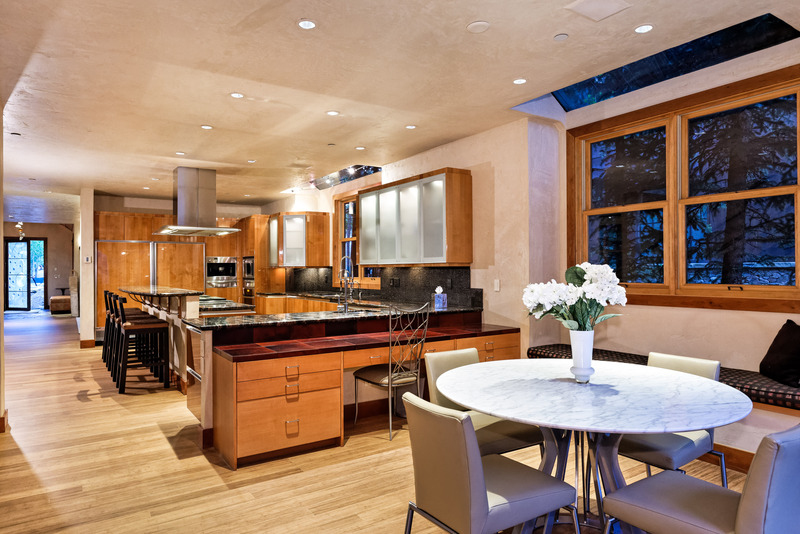 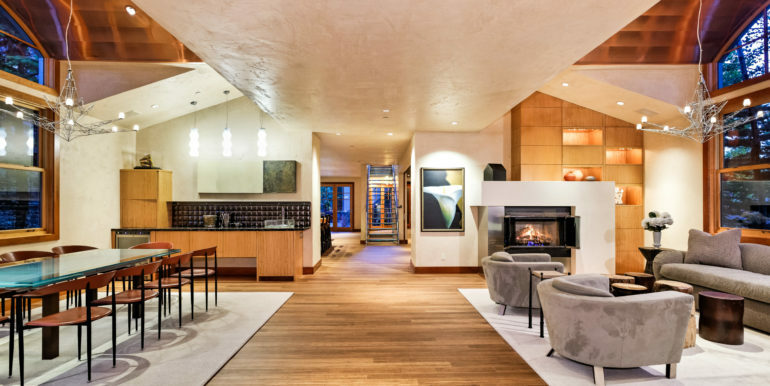 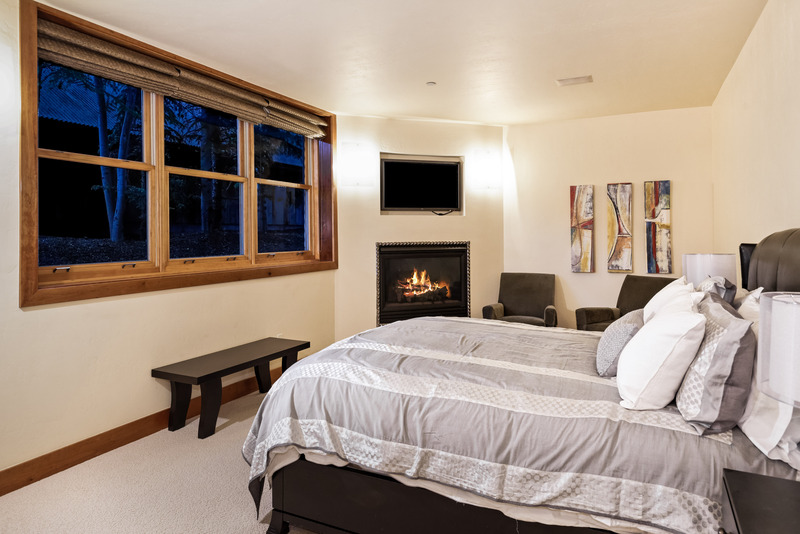 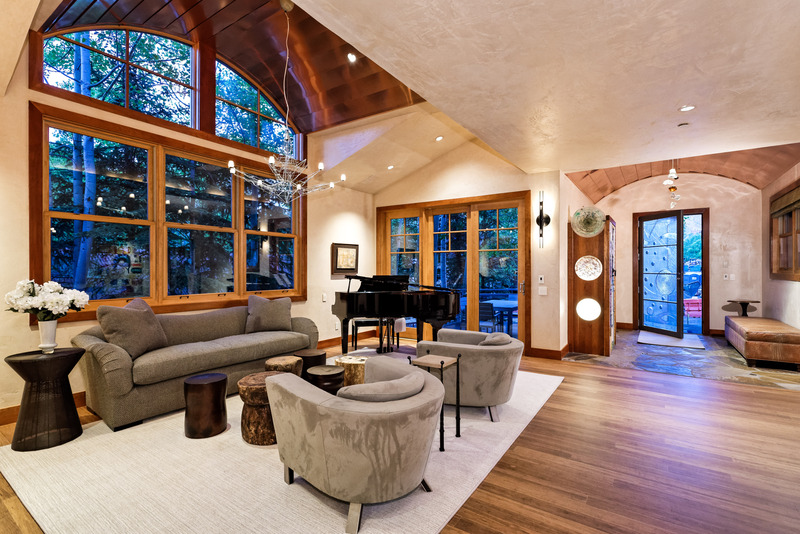 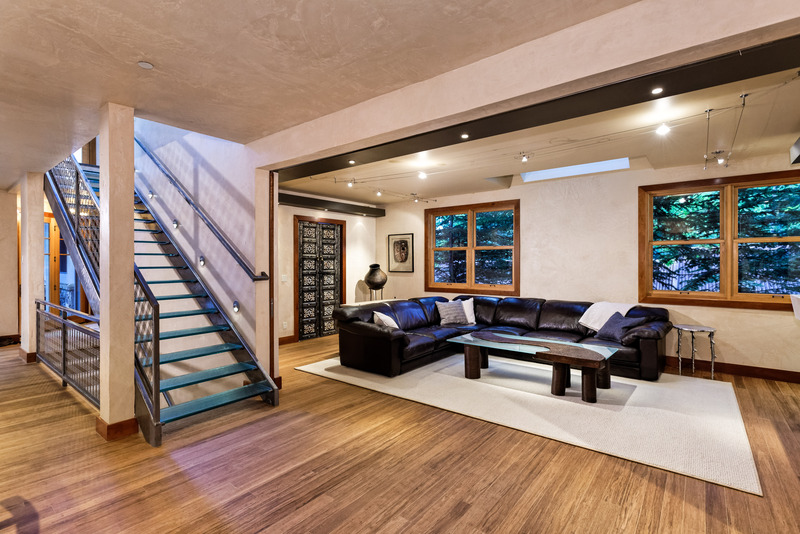 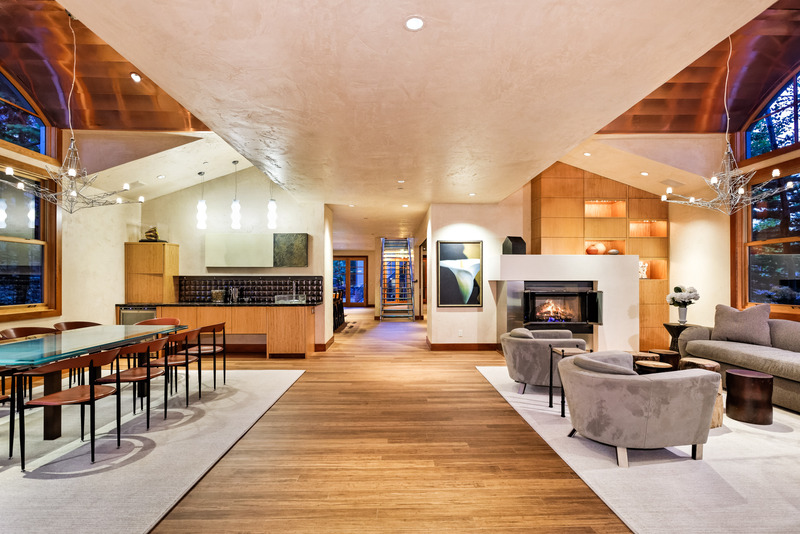 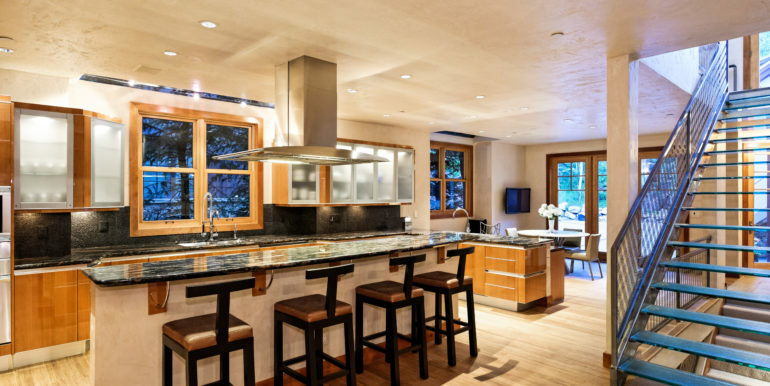 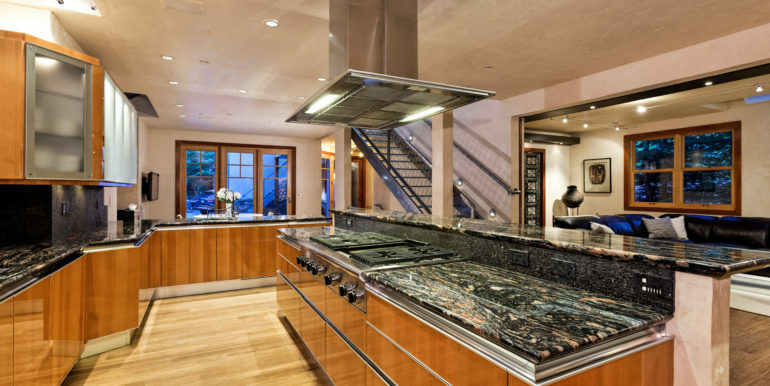 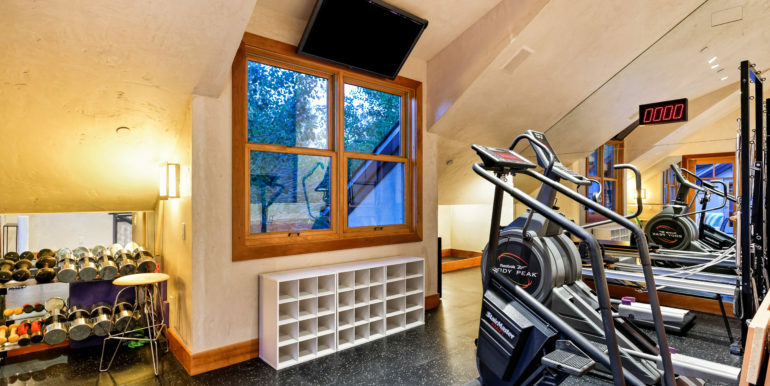 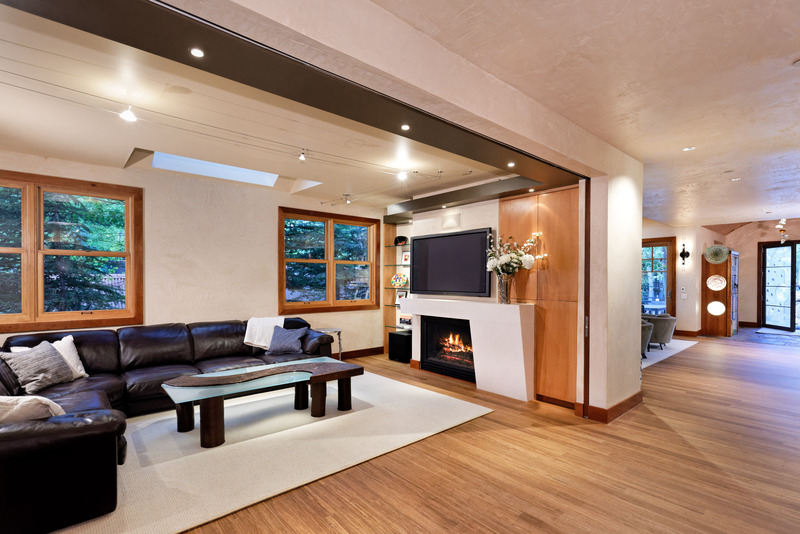 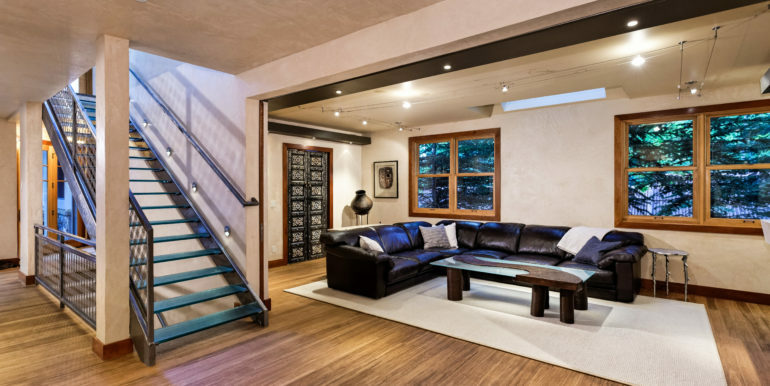 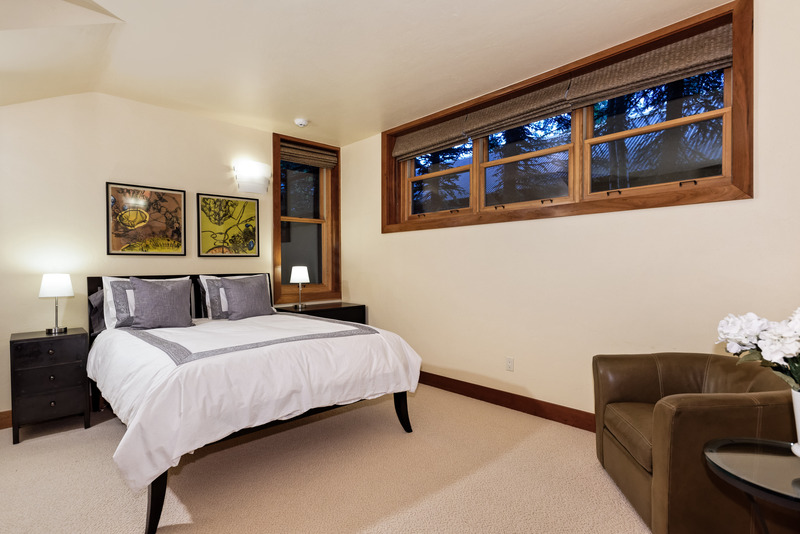 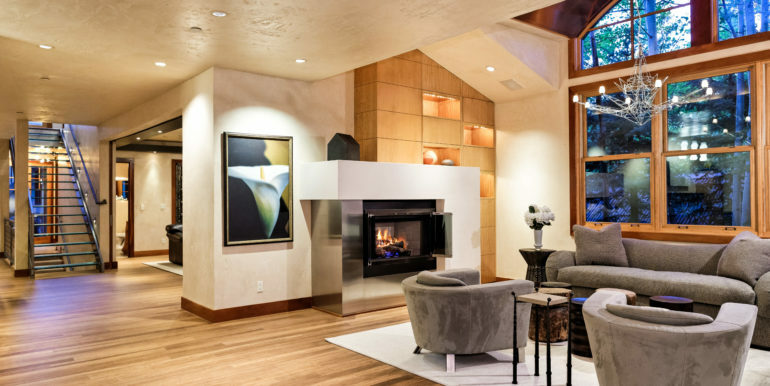 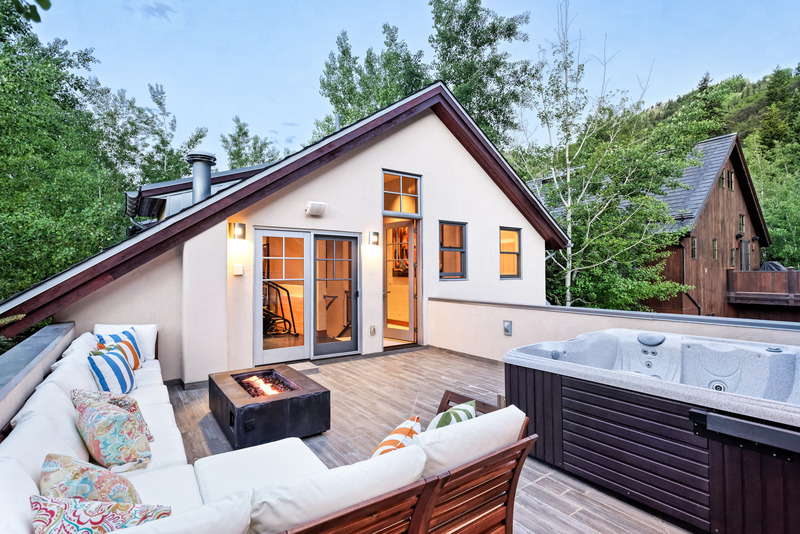 603 S Garmisch Street, Aspen- This inviting contemporary home set at the base of Aspen Mountain, is located in one of Aspen’s most desirable locations. 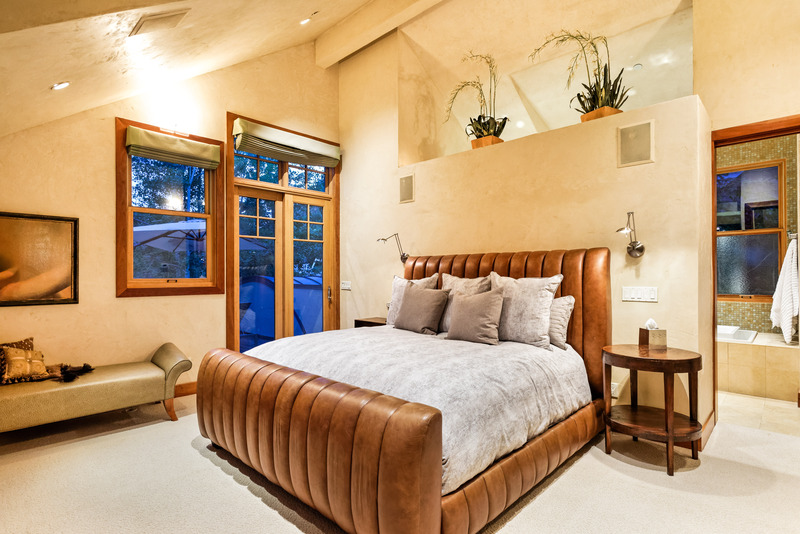 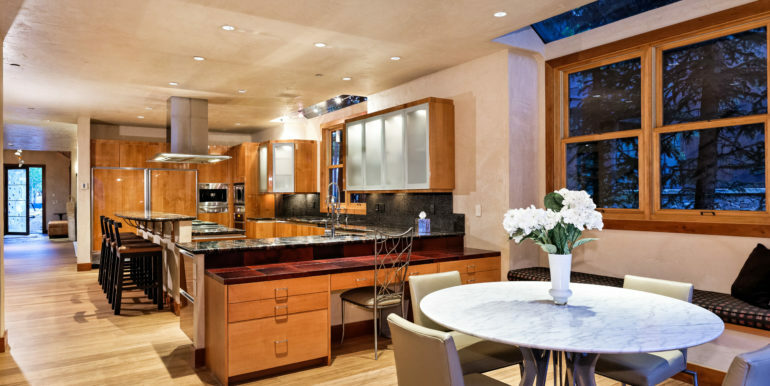 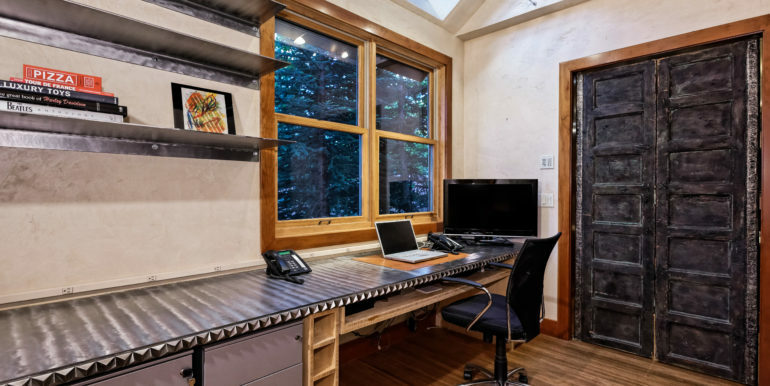 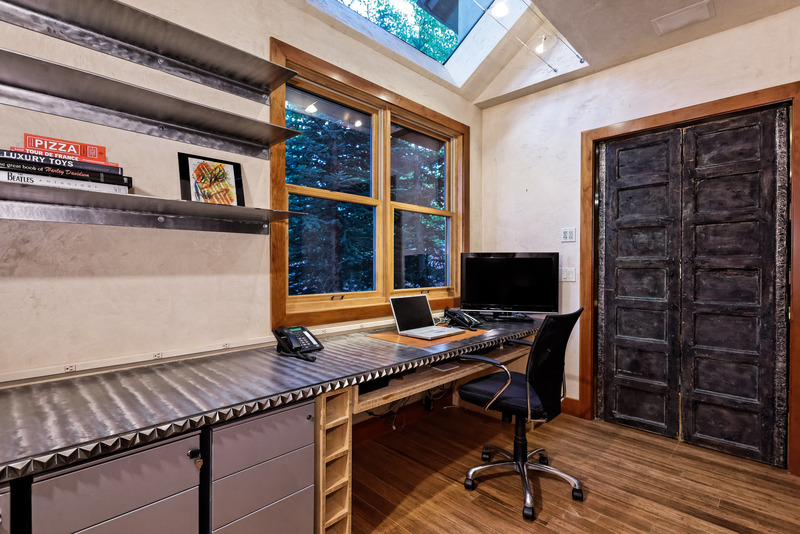 Situated on an 11,325 square foot lot, this beautiful five bedroom, five and a half bath home combines beauty, nature and the charm of Aspen’s vibrant downtown. 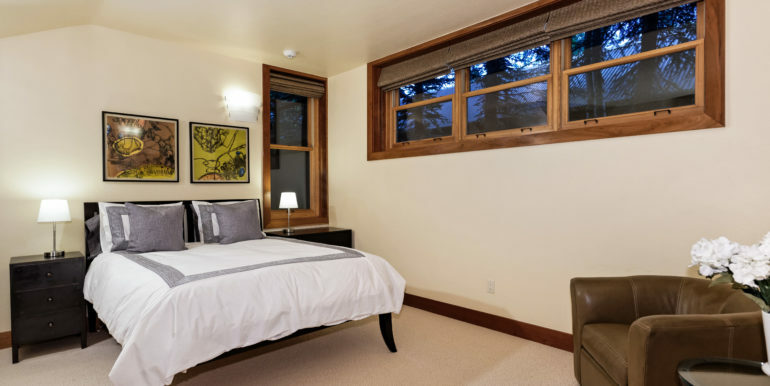 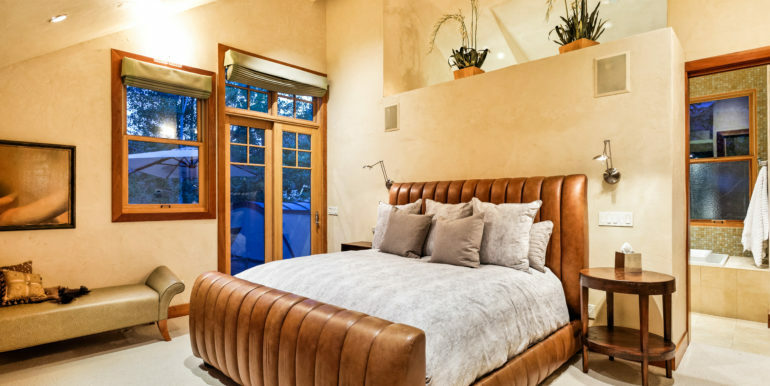 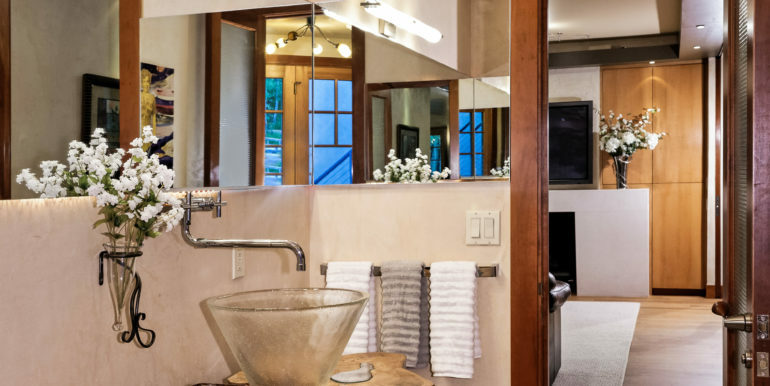 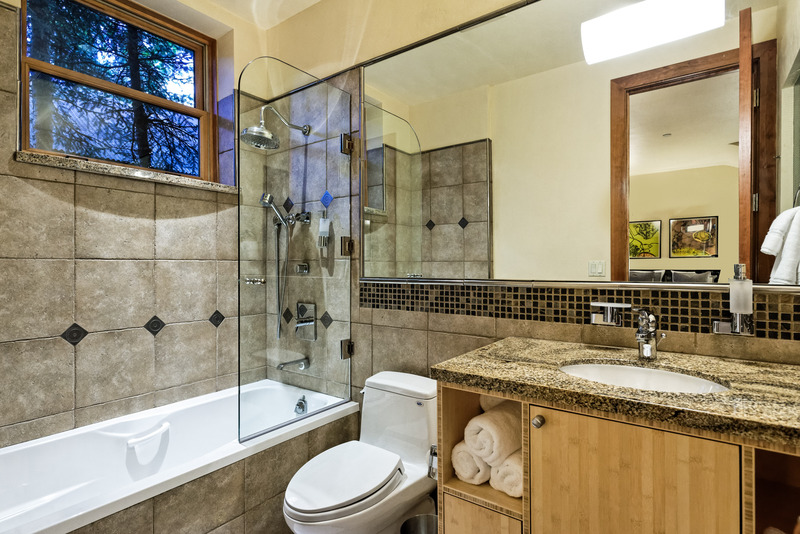 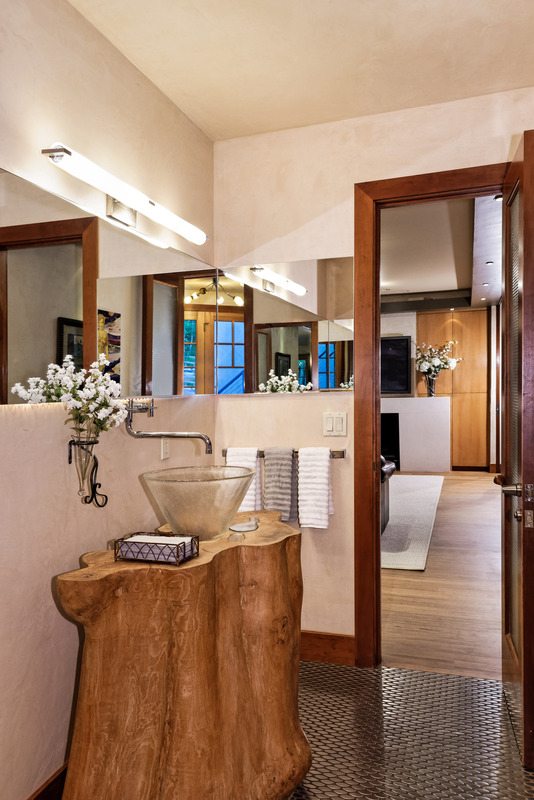 The recently updated interior has an open floor plan and multiple outdoor spaces which are perfect for entertaining, while the serene bedroom suites and separate guest quarters create a sense of privacy. 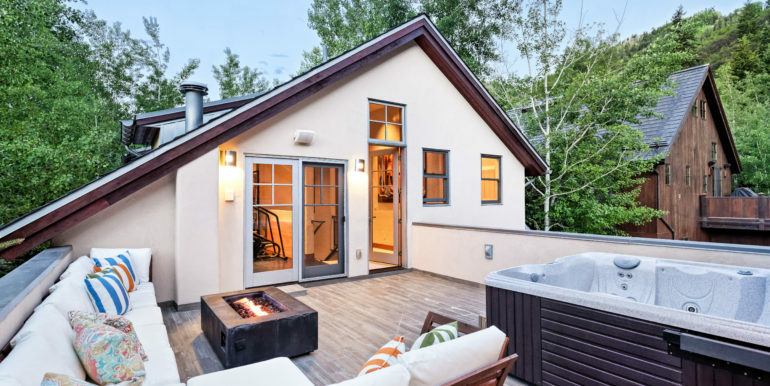 The oversize two-car garage includes a separate side door for motorcycles and bicycles. 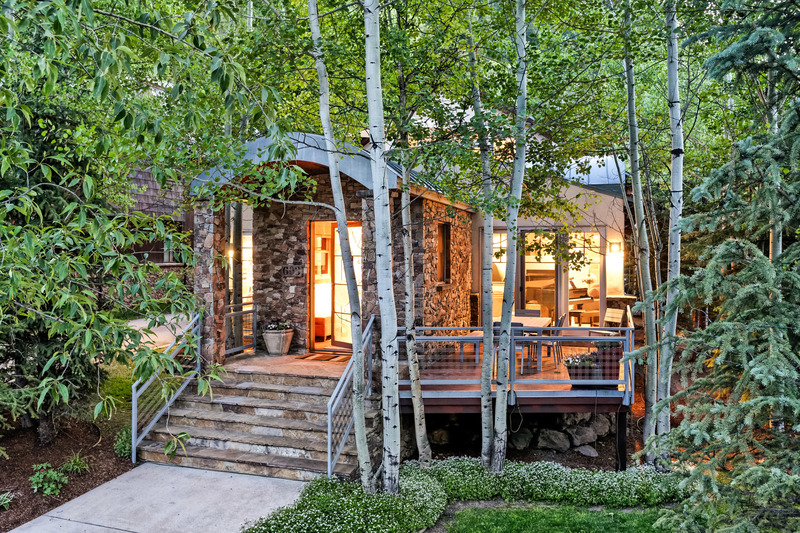 The extensive landscaping includes a soothing waterfall garden. 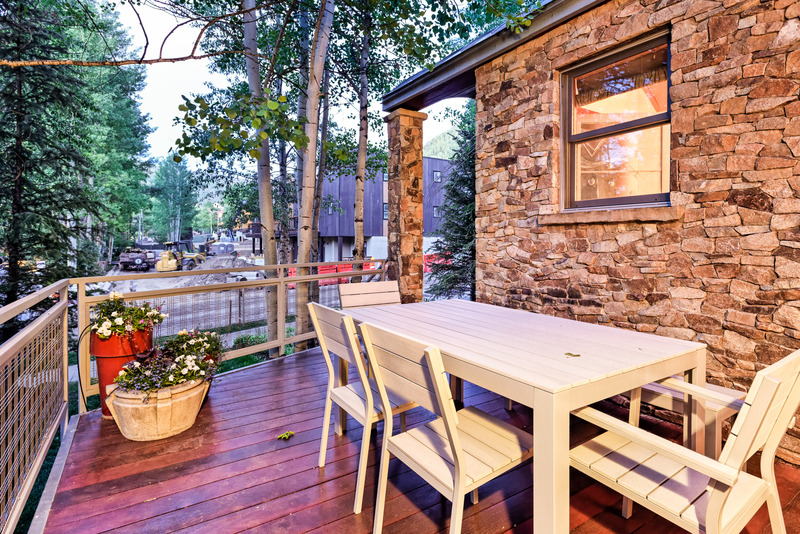 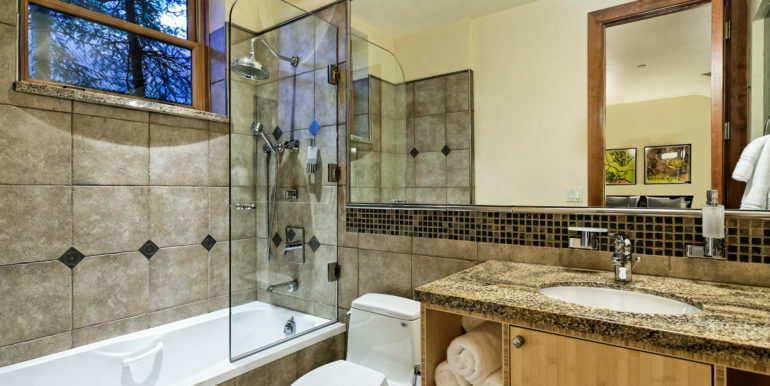 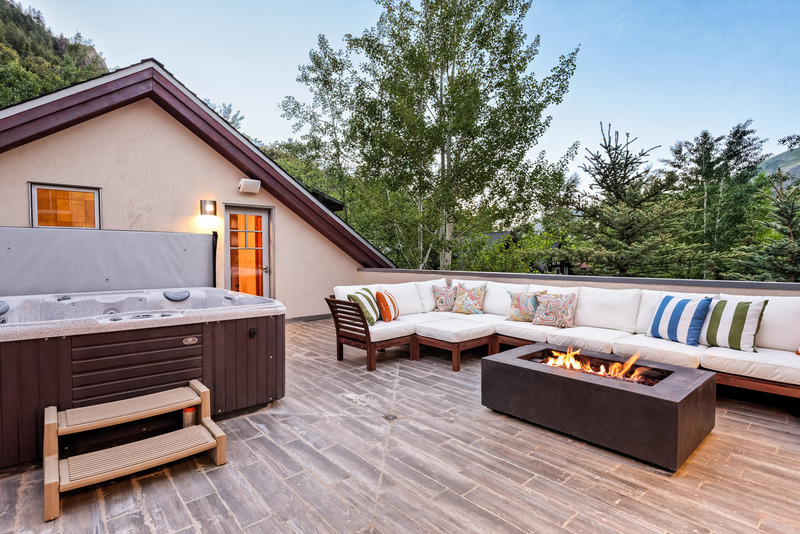 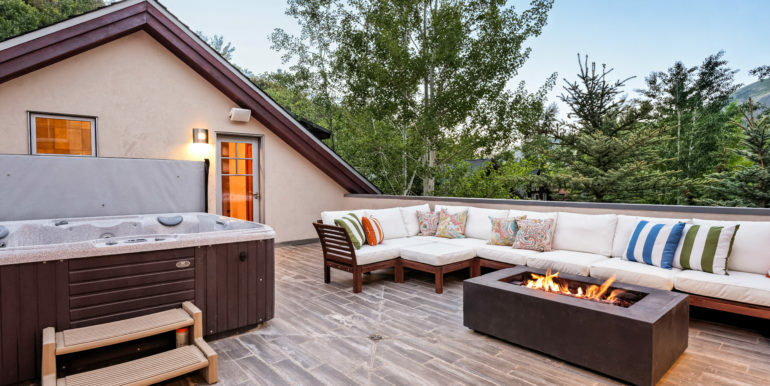 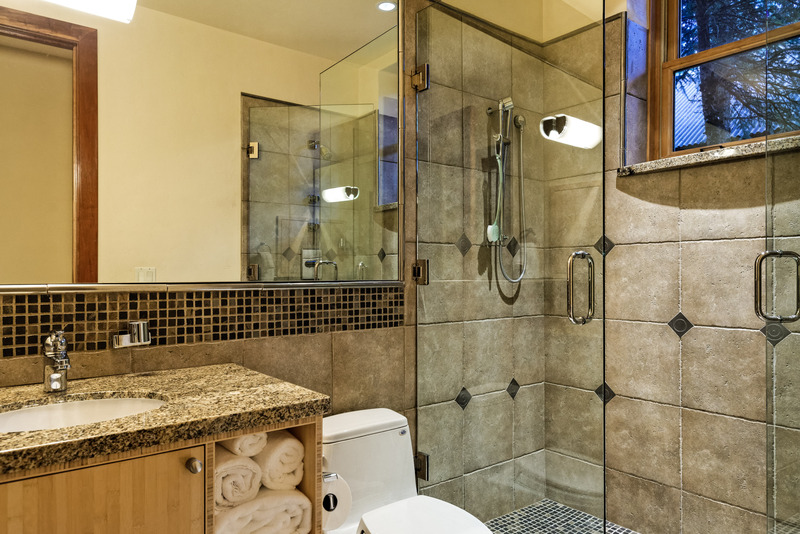 With three private decks, an outdoor hot tub with a fire pit and stunning mountain views this is the perfect home for the quintessential Aspen lifestyle. 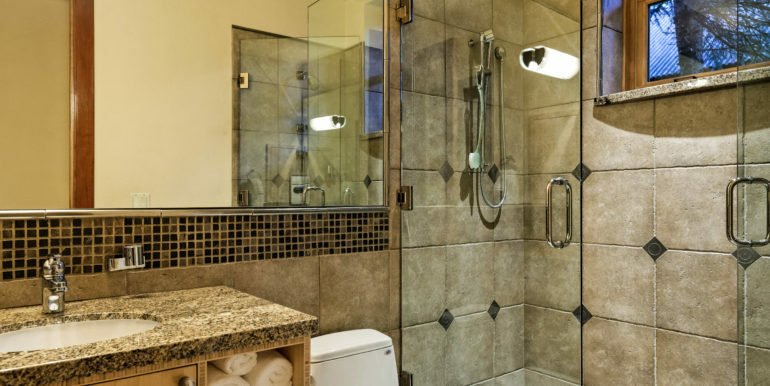 Call Setterfield and Bright today to schedule a personal viewing of this property or to see what similar properties are available.